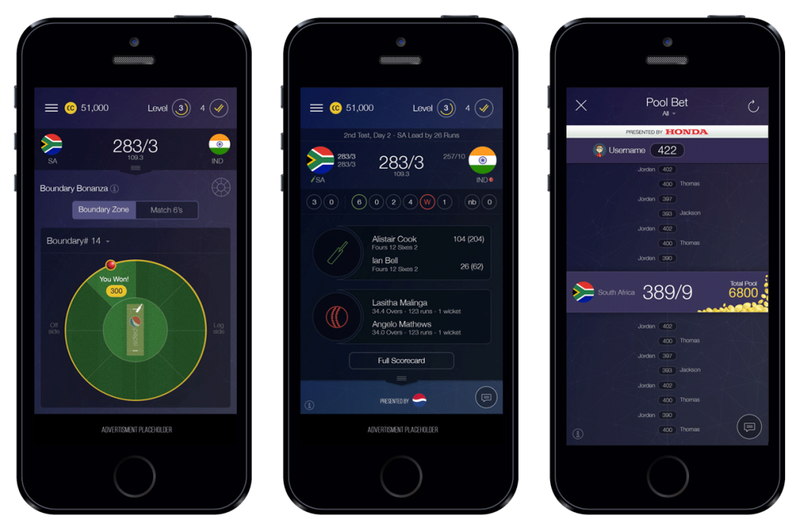 Clever Cricket is a combination of cricket and virtual gambling and enables cricket fans to engage in a live cricket match. Ranging from a one day international to a T20 to a test match, the user can predict the outcome of a single ball to the number of runs scored in an innings.Cricket fans are currently short changed in the gaming department due to the incompatibility of the Fantasy model to cricket. The length of a cricket match cries out for interaction once it starts, something that Fantasy cricket is unable to provide. Clever Cricket allows you to feel part of the game from start to finish. The in-app virtual currency game offers fans the chance to compete against one another based on their ability to predict what is going to happen during live matches. The application features multiple games that the user can play during a live match. These include predicting scores, head to head battles between players, predicting the number of wickets and so on. 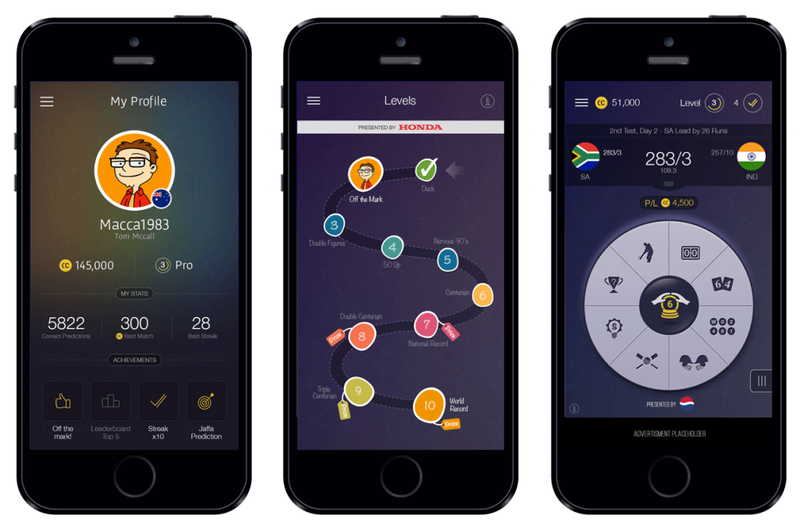 The user can even go head to head with Pundits of the sport and challenge them to a game. The user can also challenge his friends and have a closed group to battle between his peers.The entire user interface was developed using Objective C and supports iOS 7 and above. The next version of the application is being worked on. It will be available for download soon. The new feature will contain many more games engagement games and also other features like editorials, chat features and other social elements.